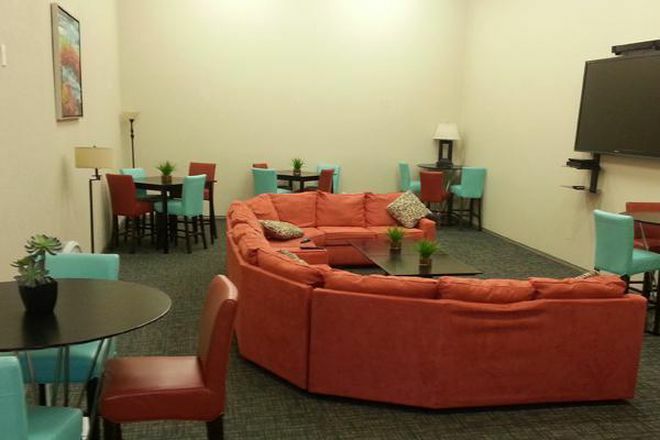 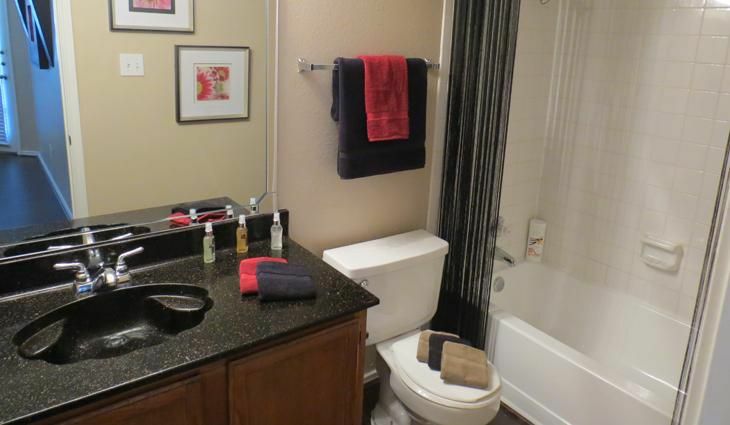 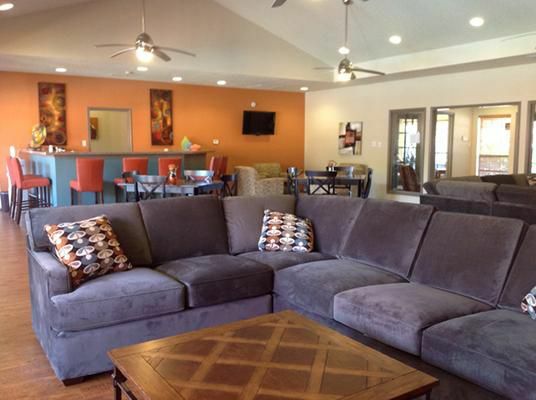 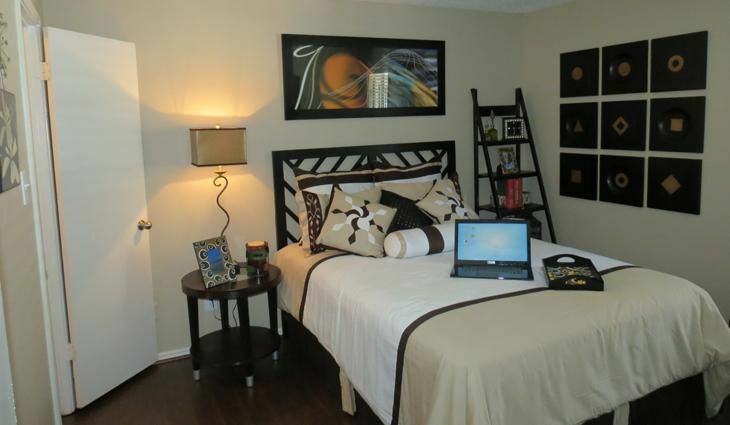 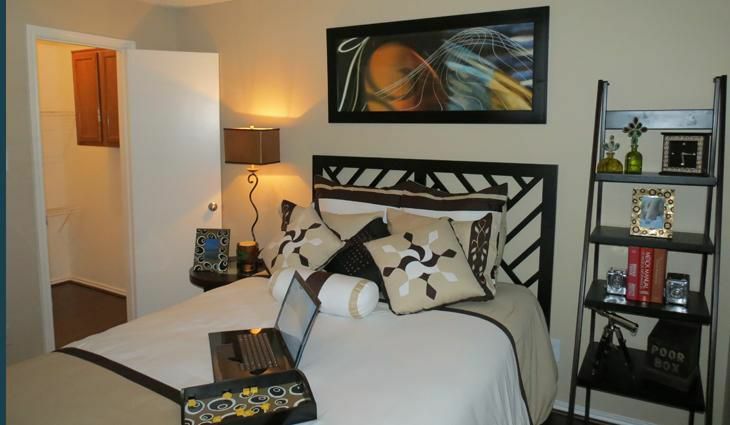 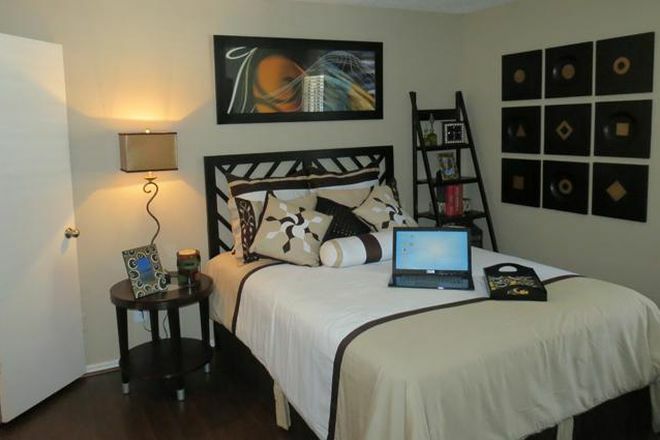 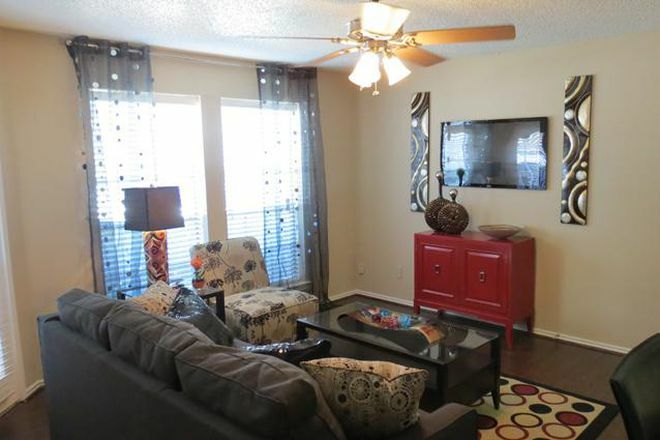 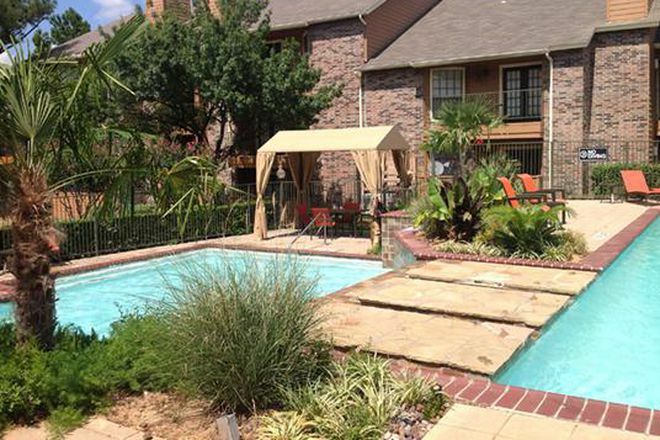 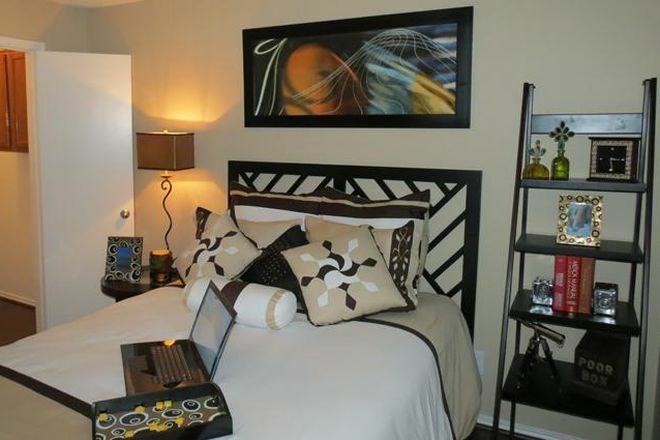 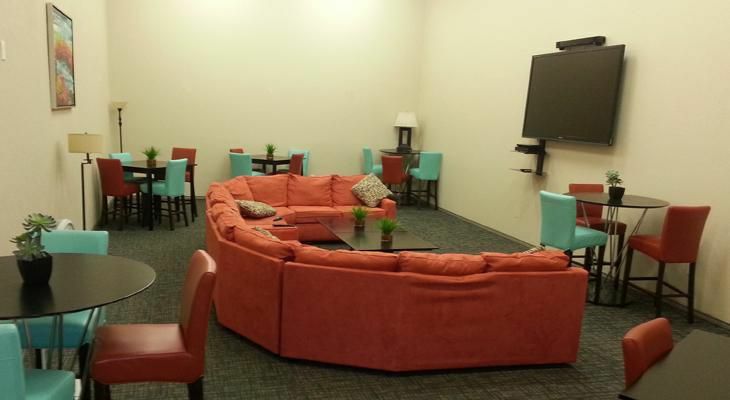 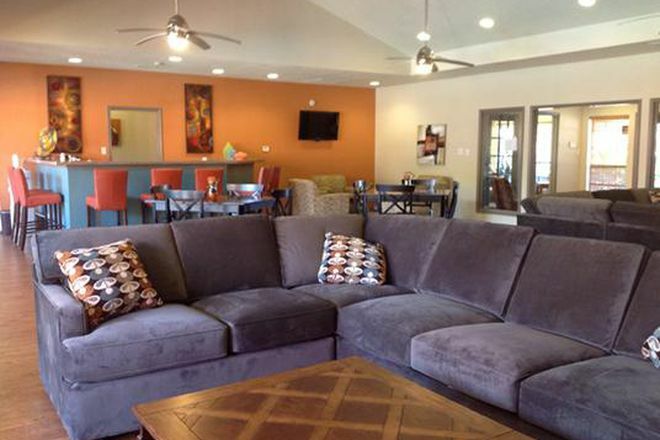 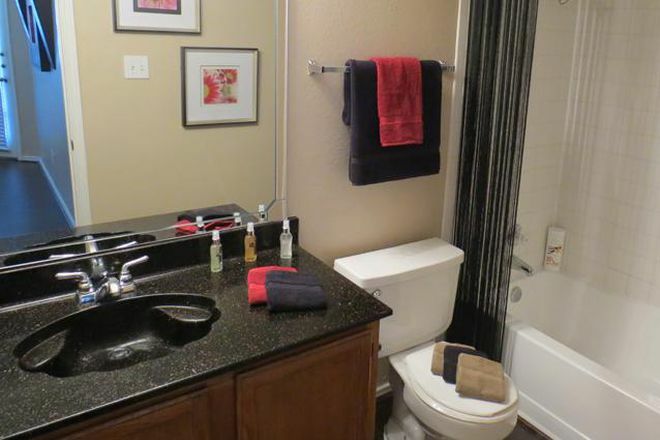 Discover the finest apartments in Denton, Texas at Camino del Sol Apartment Homes. 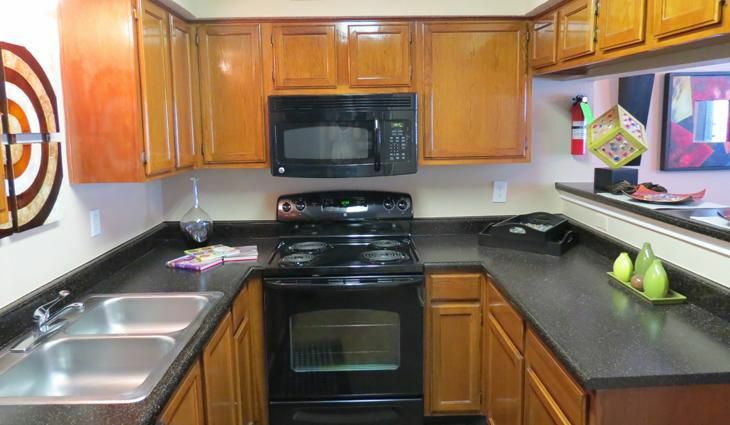 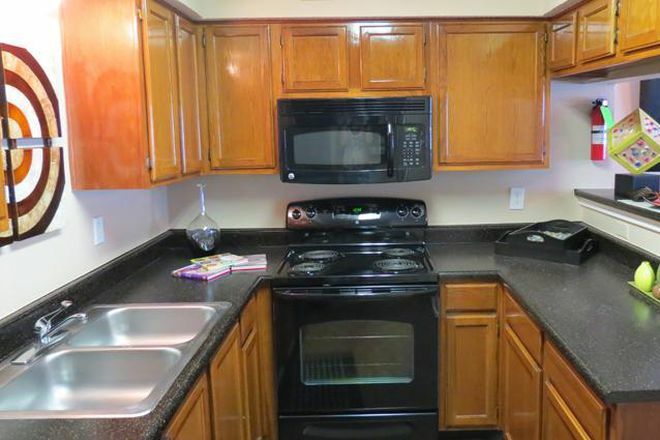 Our spacious one and two bedroom apartment homes feature fully equipped kitchens with sleek black appliances, private balconies and patio spaces, and bedrooms with spacious walk-in closets. 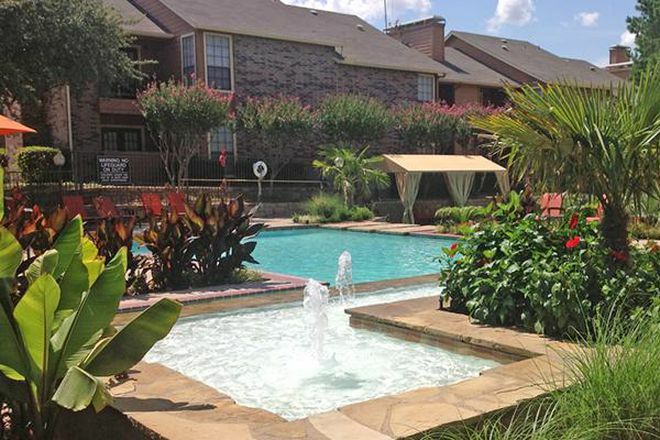 Just steps from your door, you can soak up the sun at our resort-inspired pools, get in your workouts at the fitness center, or take your furry friend out for a walk at the dog park. 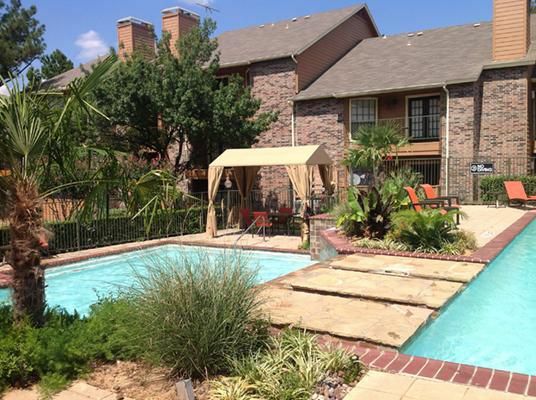 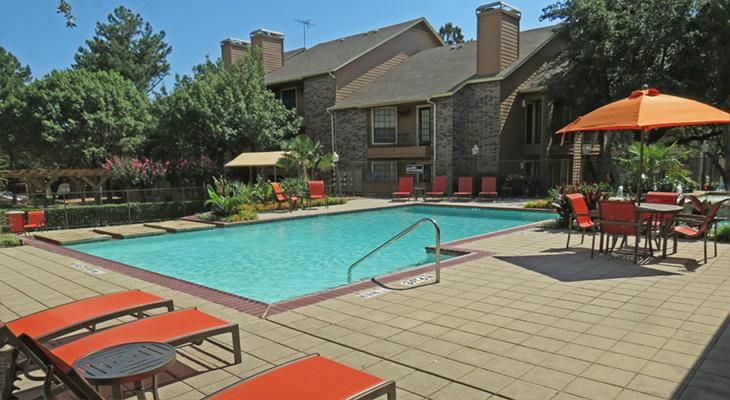 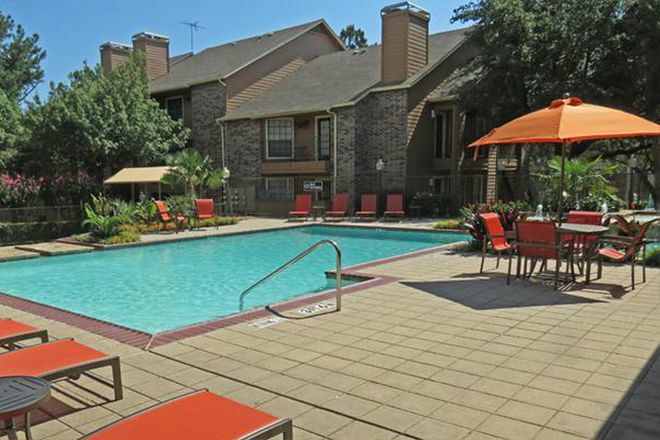 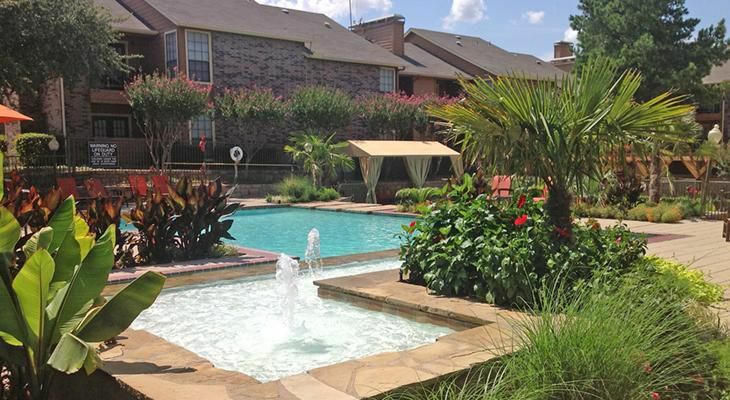 In addition, Camino del Sol Apartment Homes is conveniently located within easy reach of Texas Woman's University, The University of North Texas, world-class shopping, dining and entertainment, along with easy access to I-35. 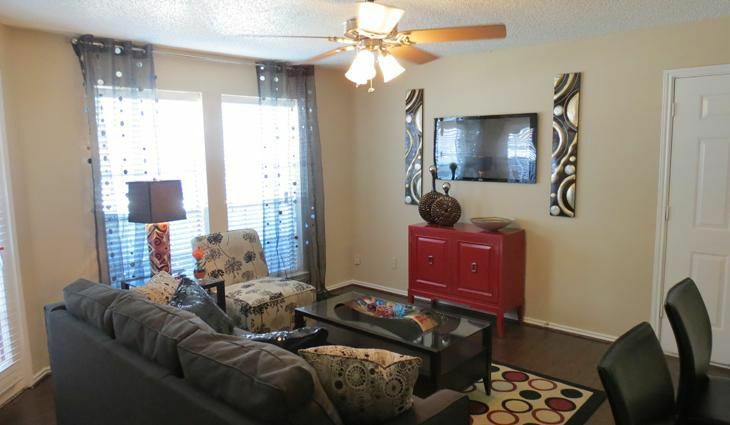 Come experience the finest apartments in Denton, Texas visit Camino del Sol Apartment Homes today.